This professional 650nm red line projecting laser alignment provides you a quick and precise reference line for task of requiring high level of accuracy alignment application. 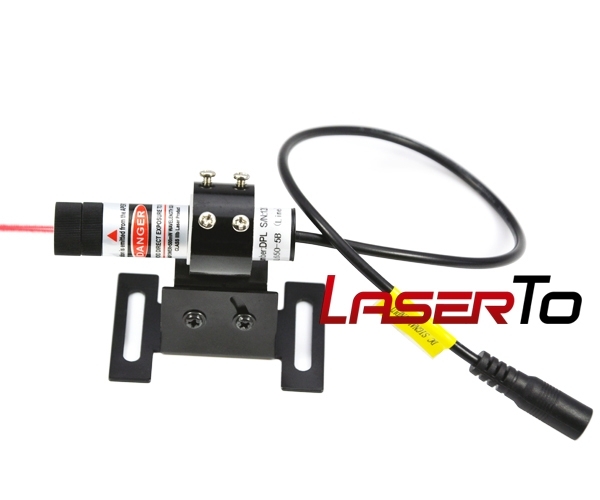 This 650nm red laser module cooperates with adjustable focus and intensity distribution light design, allows the highest precision in industrial alignment at long distance. The professional red line generating laser alignment allows you a quick line identify and correction of all types of industrial alignment. 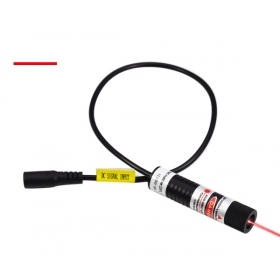 This 650nm focus adjustable red laser modules are available from 5°-120° in fan angel, provides the brightest gorgeous red reference line for high level of accuracy in alignment requirement. ● Portable design for industrial alignment. 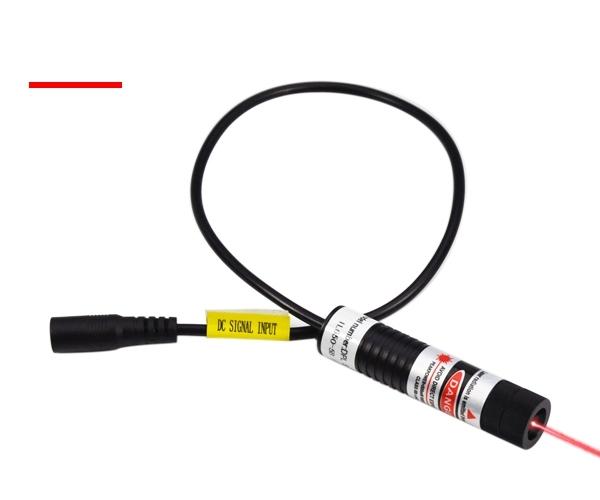 This small size 650nm red laser module can be easily mounted on equipment and measurement devices. This laser alignment is featured by visible gorgeous red line for high precision alignment task at very long distance. ● Adjustable focus and good divergence. This adjustable focus red line generating laser alignment adopts intensity distribution light design, allows the best identity and measurement result by adjusting the line beam to the best position. The intensity distribution light assures the most stable and reliable alignment in industrial operation. ● DC input operation applicable for continuous operation. This 650nm industrial red line laser alignment system operated by DC input to achieves continuous 24 hours alignment work a day. This outer designed power supply has made it easy and portable to operation. 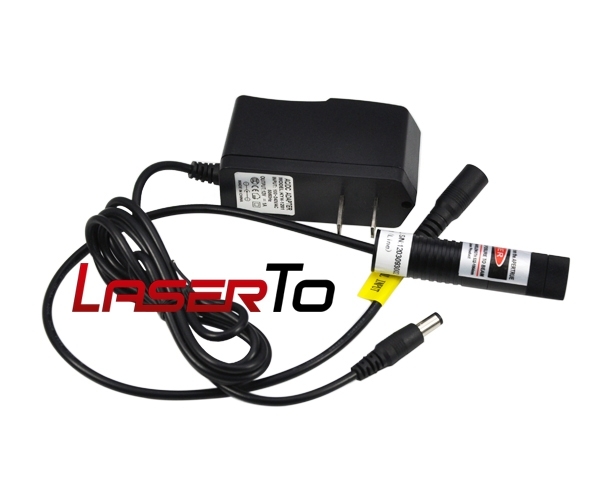 ● 650nm pro red line-projecting laser modules are available at output power of 5mW, 10mW, 20mW, 50mW, 80mW, 100mW. ● The fan angle decides the line length and width of line laser imaging. Please provide imaging size at what distance if you are not sure of required fan angle. ● Laser alignment requires trained people who are able to adjust the laser alignment into the best condition and dedicate to obtaining excellent alignment result.